At Unacast, we believe that unlocking the black box of human mobility data is the key to to advancing innovation. That's why we’re building the Real World Graph® to provide a truly transparent and accurate understanding of the real world. It's literally uncharted territory, which means a sense of adventure is a must. We can’t fit the whole of New York into tiny Norway - our original home - so we’re bringing Norway to New York. That means we work differently. Coming from a country certified as the happiest in the world, we know that how we treat each other and how we work together matters. We believe that more trust + more autonomy + more humanity = more success. 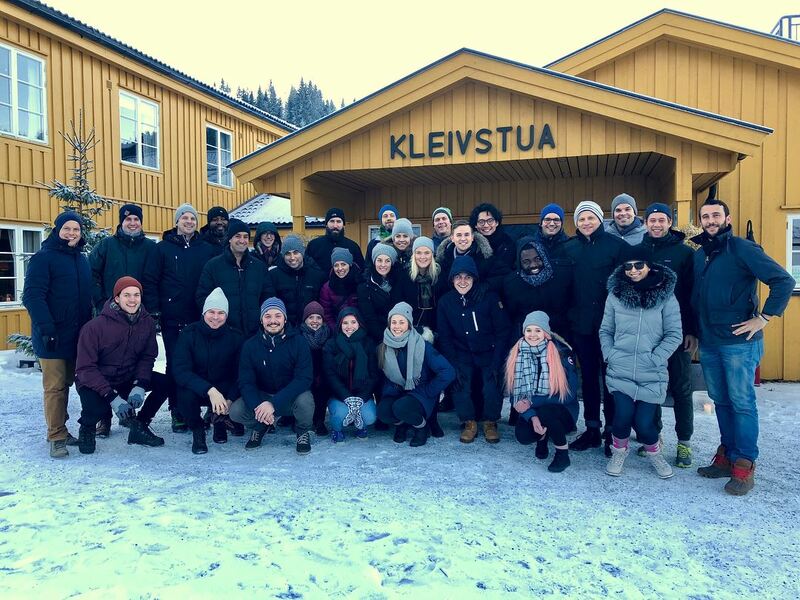 We also believe that a diverse team is a strong team, which is why we're committed to improving diversity at Unacast. And yeah, sure, we have amazing benefits. But you’re not here for the vacation time or stocked fridge, right? Good! Neither are we. 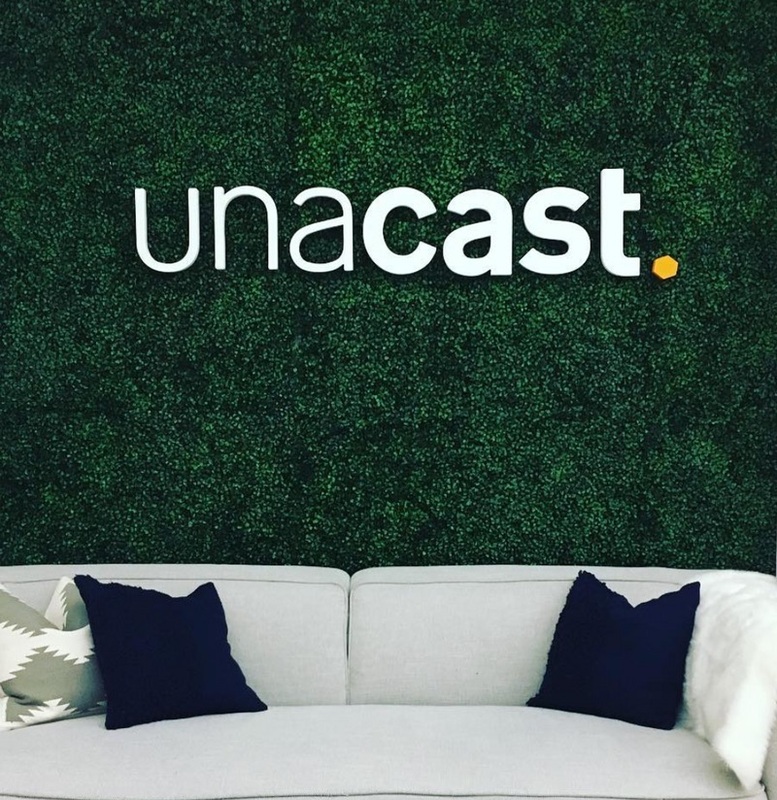 One really good reason to be here, however, is the extremely smart, kind and talented team already at Unacast. "Be Your Own CEO" value every day. Jarle loves all things tech, from software to hardware. 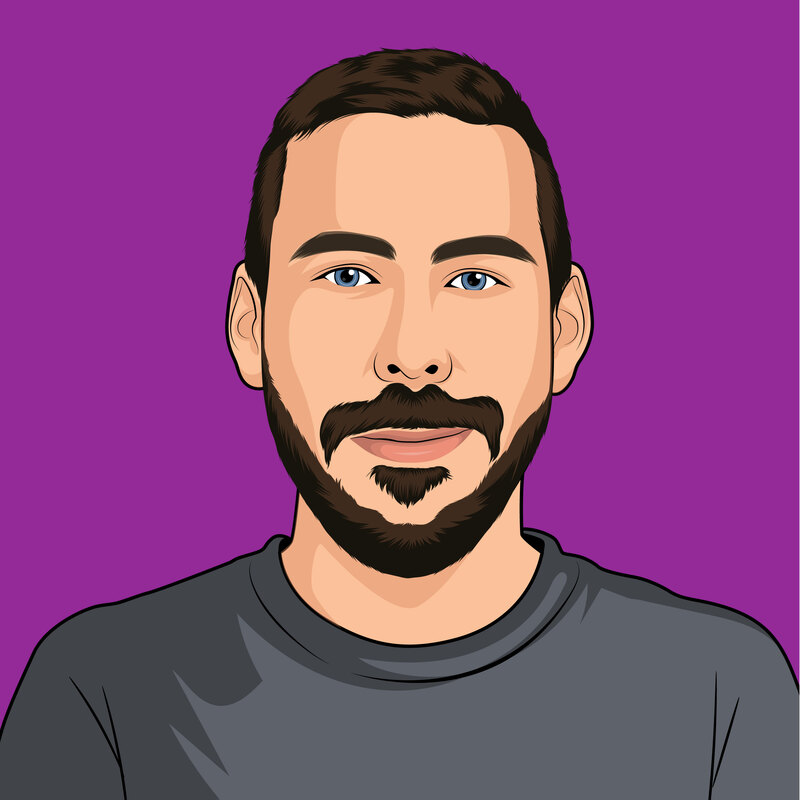 He enjoys mostly working on backend software with less colors and shapes, but has experience building web and mobile apps as well. 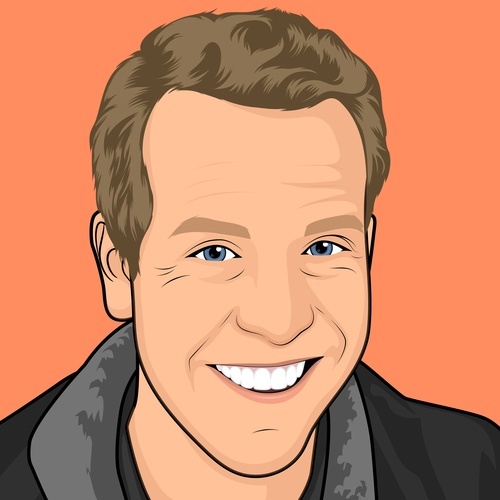 Jarle is easily fascinated by most things, and is definitely one to have a lunch with if you want to discuss everything from slippery ice to the vaccuum of space. 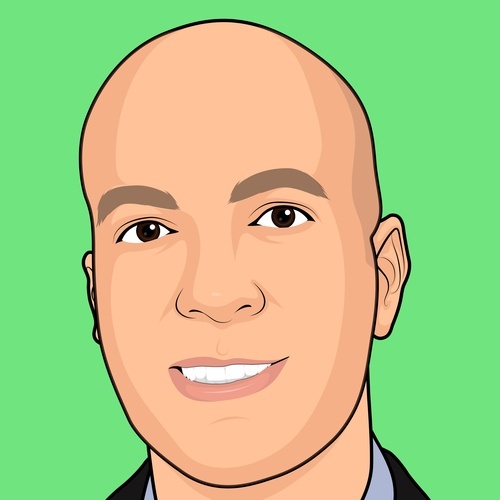 Eric began his career in the agency world of TV advertising until moving over to the Client Success team at Unacast. When Eric isn't watching soccer or playing golf, he's traveling the world in search for the next best meal and adding to his neverending list of recipes. After spending the first half of her career in fashion, Madeline turned her eyes turned the tech sector. 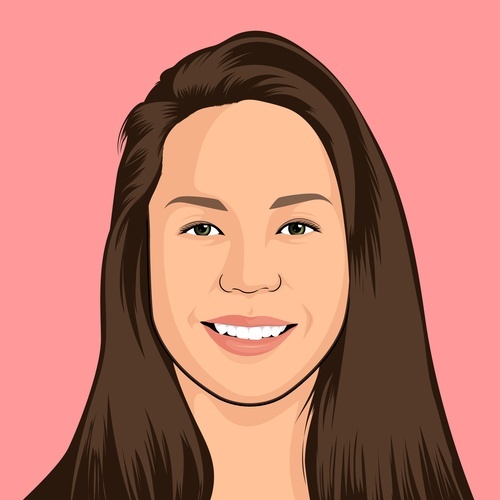 Madeline worked in Business Intelligence & Analytics at a marketing tech startup before joining Unacast's Solutions team. Her favorite hobbies include fiction novels and solo traveling. 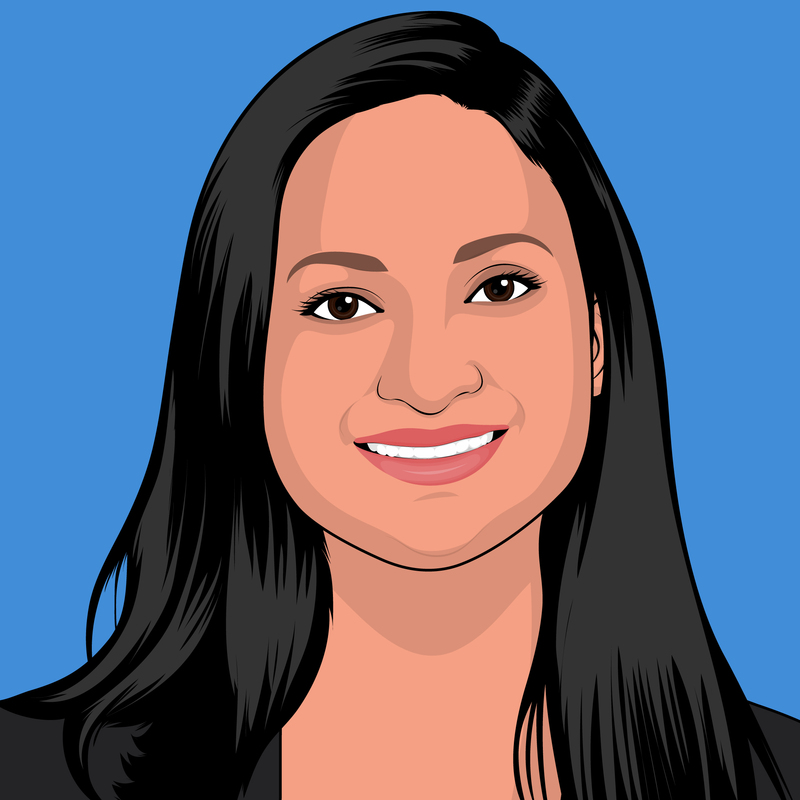 Sruthi spent 4 years at Oracle and AWS in India before moving to Norway and joining Unacast. 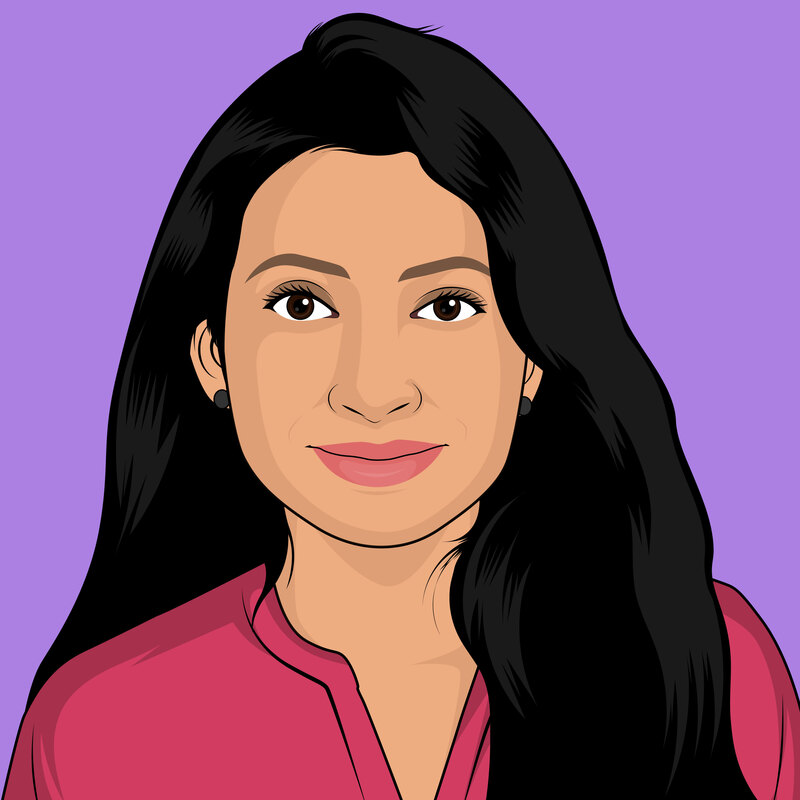 She holds an MSc in Technology from the Birla Institute Of Technology and Science. Quite the adventure seeker, if she had a week to visit anywhere in the world she would visit Andaman and Nicobar, islands that have it all…beautiful oceans with corals, fun aquariums, nature and beaches, adventurous trips to tribal safaris, limestone caves and volcanoes! 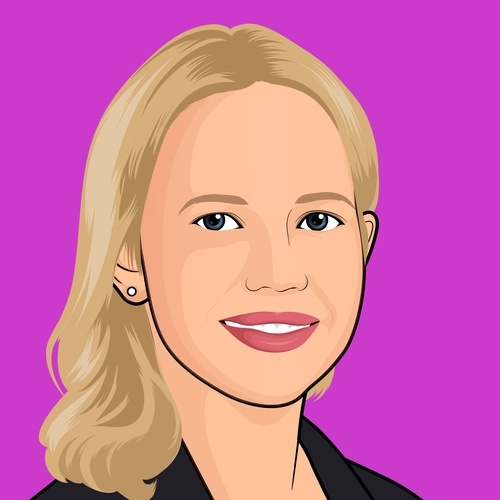 Jess started her sales career at TheStreet.com and from there moved to AT&T AdWorks selling their nascent cross-screen media solution and was the recipient of numerous sales awards such as AT&T's CEO Achievement award. 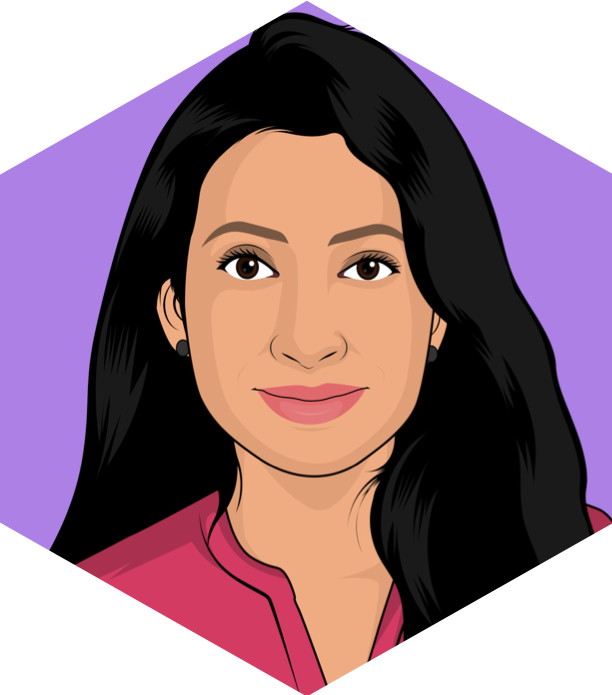 She got bitten by the startup bug upon joining SessionM (a mobile loyalty & engagement platform) where she rose steadily from the second sales hire on the East Coast to running the entire National Media Sales team. In her spare time Jess and her dog (the famous Miss Lady Penny) volunteer at a local retirement home. 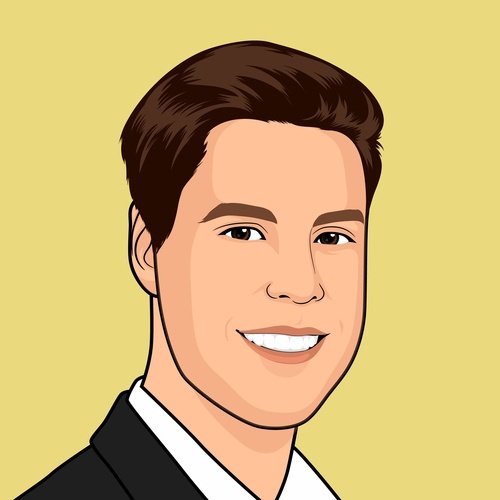 Alec is a data analyst with a degree in Computer Science from the University of California, Santa Barbara. 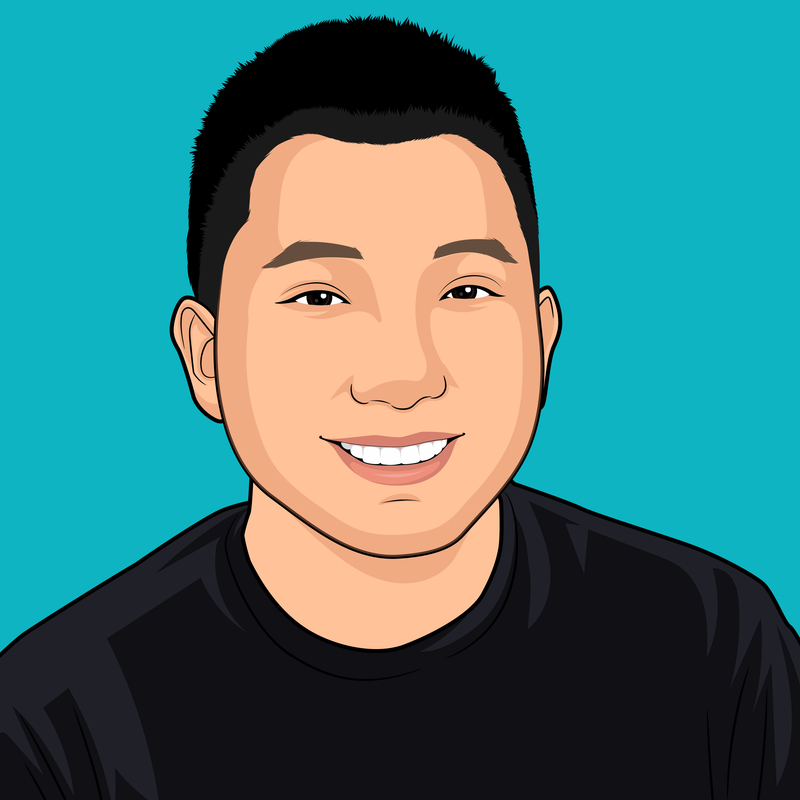 As a product manager at ON24, he led a team to develop an analytics platform and reporting tools. In his previous role, he worked as an Investment Officer at a small Social Impact Asset Management firm, helping to create an off-grid Solar debt fund with the intent of providing electricity to over a million people in Sub-Saharan Africa. Born and raised in California, he enjoys surfing, reading books and petting other people's dogs. 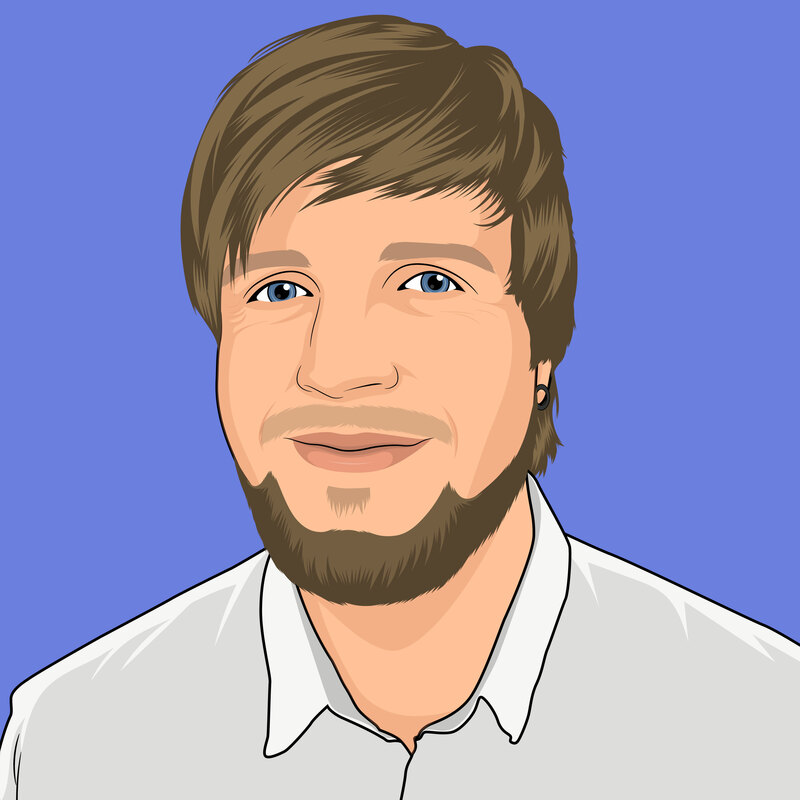 Andreas is a developer, architecht and team lead with over 15 years of experience from the tech industry. 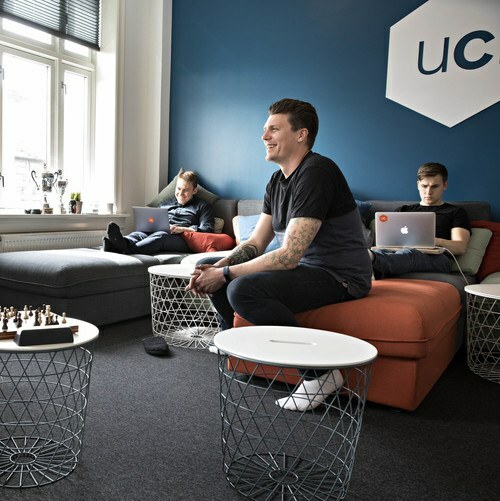 Before joining Unacast as employee #1, (Romet will say he’s employee #2) he was working as a software consultant on several high profile projects in the Oslo region, specialising in the Big Data space. When he’s not working, he imagines he is using equal time on playing the guitar, running, and being outdoors, but in reality he’s watching Netflix and drinking craft beer. Originally from Hønefoss, Norway he now lives in Park Slope, NYC with his wife and two children. 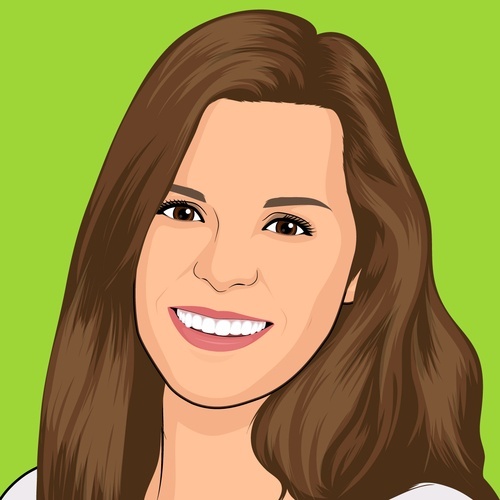 Cindy has been working in client success for the past several years, with extensive experience in the martech industry specifically. When she isn't working, Cindy loves to read (cheesy romance novels and crime novels are at the top of her list) and maintain her food blog. Prior to joining Unacast, Cindy went on her first trip to Asia, visiting Tokyo, the Philippines, Bangkok and Bali. 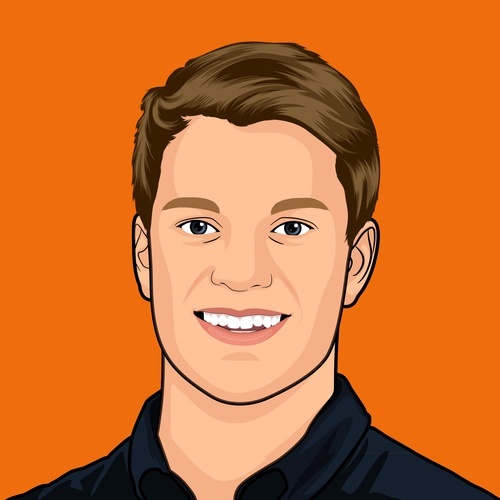 Colin joined Unacast as a Data Engineer after working in data-related roles at both Nets, a Nordic payment infrastructure and services provider, and HSBC. 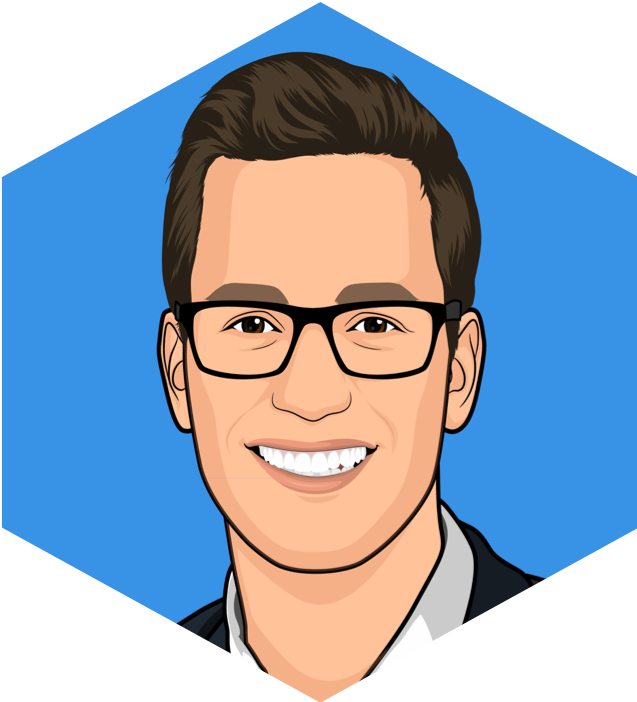 His professional interests lie in building big data pipelines and analytical models - used to better understand our world (and ideally translating to better processes, or new products). 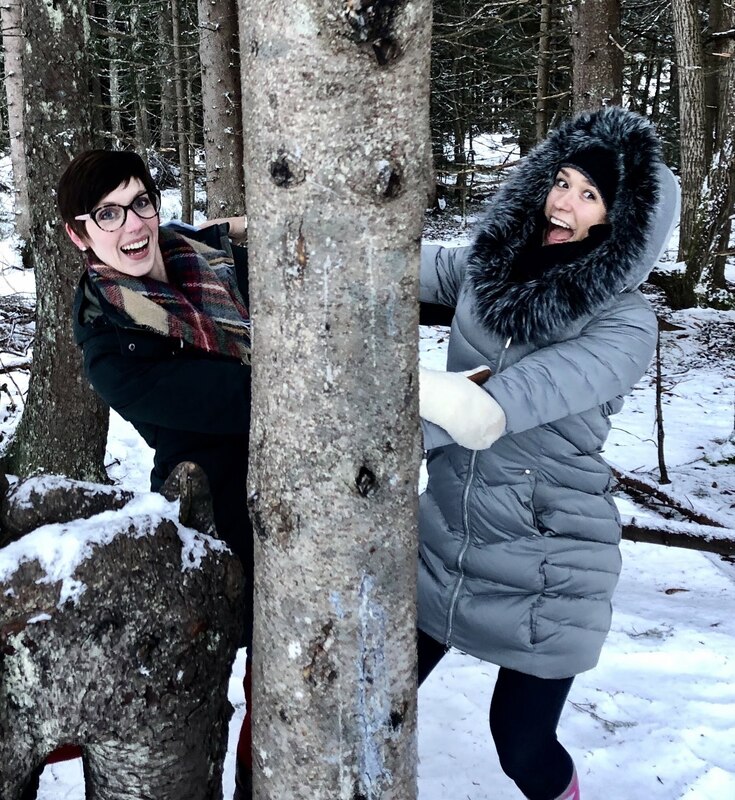 Outside of work, Colin enjoys spending time in nature - hiking with his girlfriend and dogs, and trying not to injure himself skiiing. 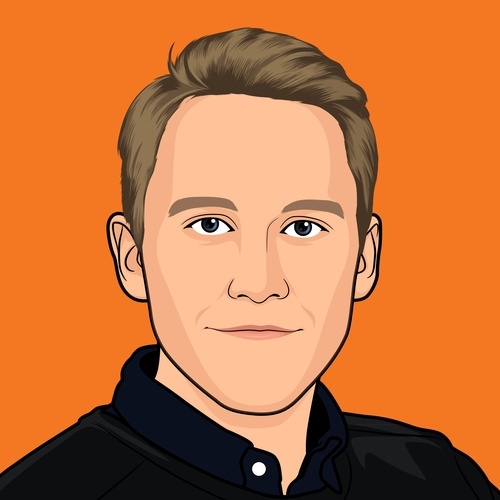 Eirik studied business at BI Norwegian Business School and partly abroad before stepping into the startup world and joined fulltime at Unacast. He is very interested in music so most of his spare time is used to play cornet in a brass band or discovering new music. 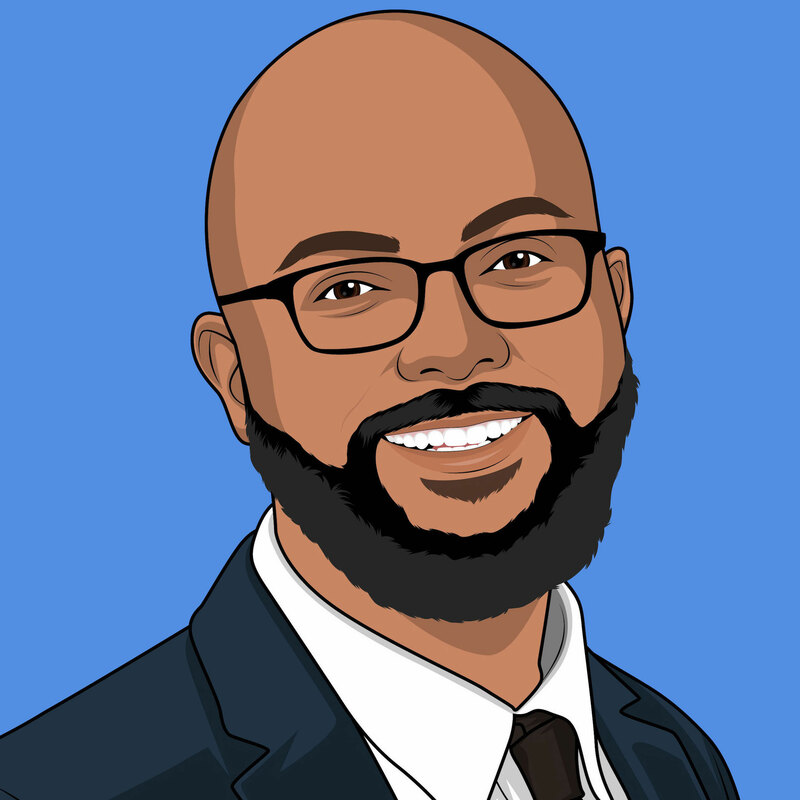 Eldridge is a passionate sales and technology professional who began his sales career at Thomson Reuters working with corporate attorneys across the country implement various legal solutions, technology, and resources to help streamline their department needs. Before that, he worked as a staffer at the U.S. House of Representatives. Eldridge is a big New York Yankees fan and looks forward to going to games during the baseball season, especially when the weather is nice. 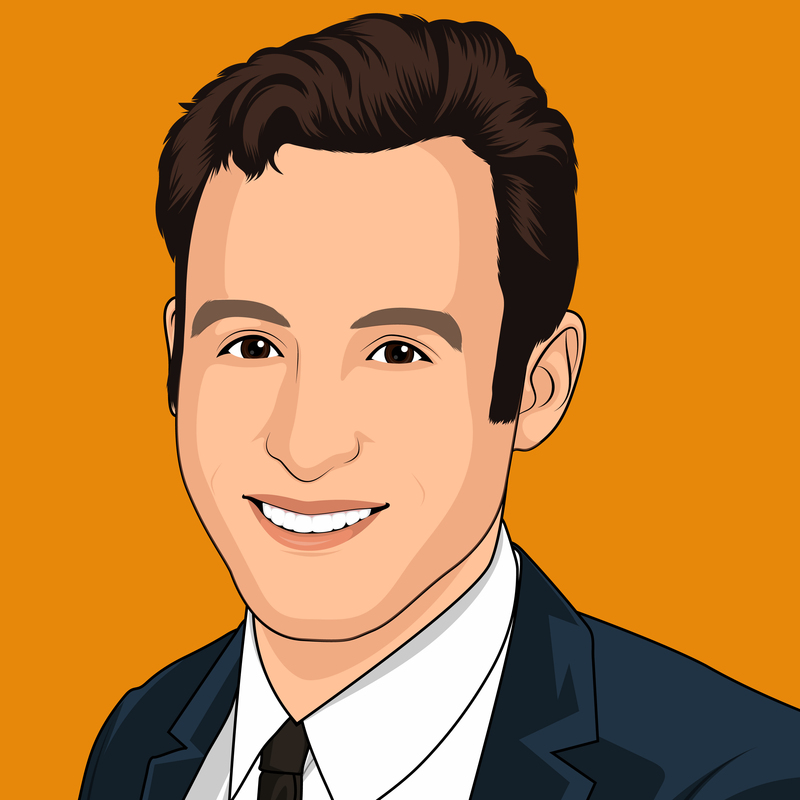 Eyal joined Unacast as the VP of Finance and an extensive background as a leader with global experience across public accounting and corporate finance. 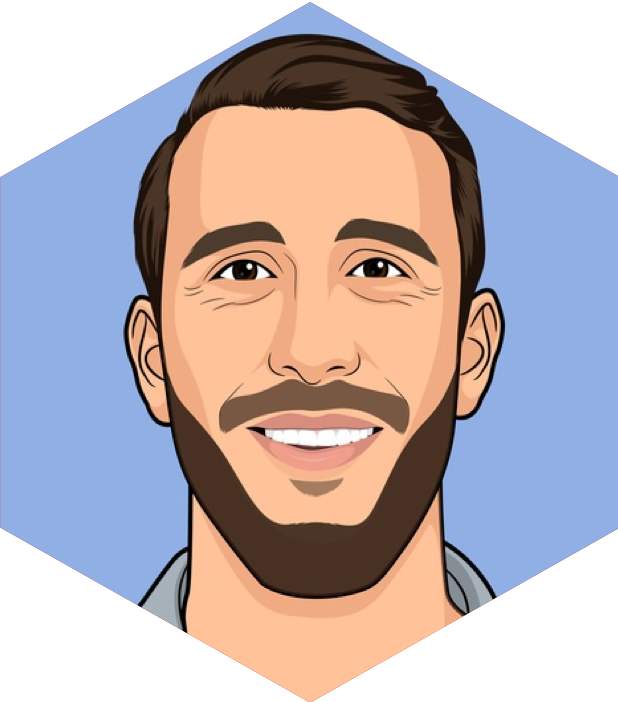 Eyal is a team player and is in his element when problem-solving, improving processes and finding new efficiencies. 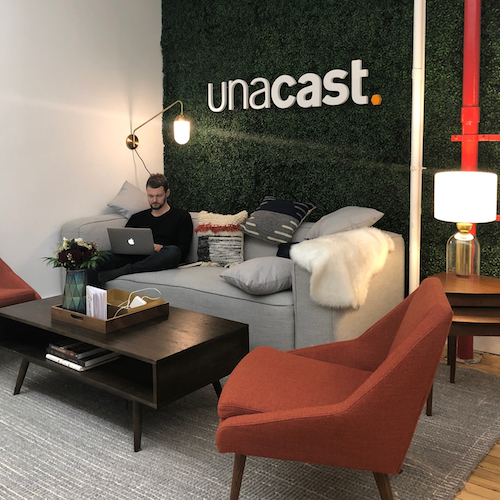 Eyal is the official DJ of the Unacast NYC office. 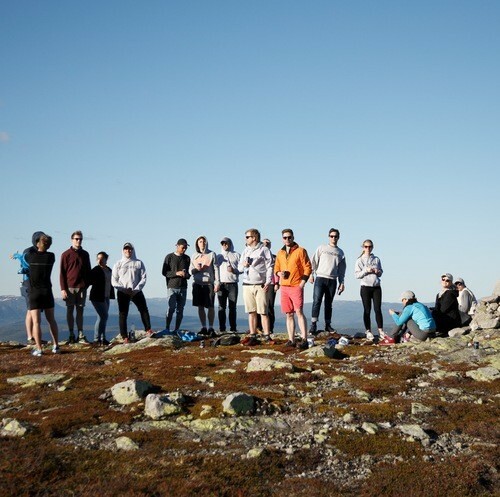 Frode is a technologist with a broad set of experiences for his young age. He studied Computer Science at University of Oslo and has since 2013 worked in San Francisco, New York and Oslo across five industries, proudly he boasts having made mistakes in all of them. Stepping down from the Olympic chase in the odd sport of Curling three years ago, Frode now tries to figure out what to do with his new found spare time. 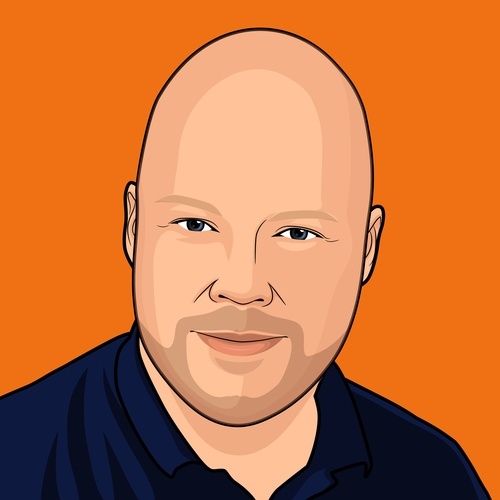 Hans Olav joins Unacast after two years at BearingPoint as a consultant. Prior to that, he earned his degree in Industrial Economics at NTNU, while also assisting students in building racecars and co-running a small company. He enjoys spending his spare time either on the golf course, at the theatre doing improv or dusting off his piano skills, and is an avid skier. Jarno advises Unacast on all things privacy. His career specifically focuses on privacy and data security law, corporate law, and data licensing. Jarno has published several articles and contributed to multiple books on international privacy regulations. 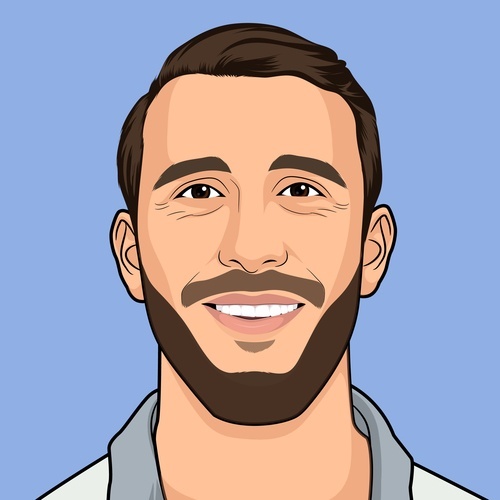 John is a seasoned startup professional with a track record of forging partnerships to grow emerging technology companies. When he's not out hunting data, you can find him snowboarding down a volacano, relaxing at a jazz club, or biking across a remote island with his wife, Jordana. 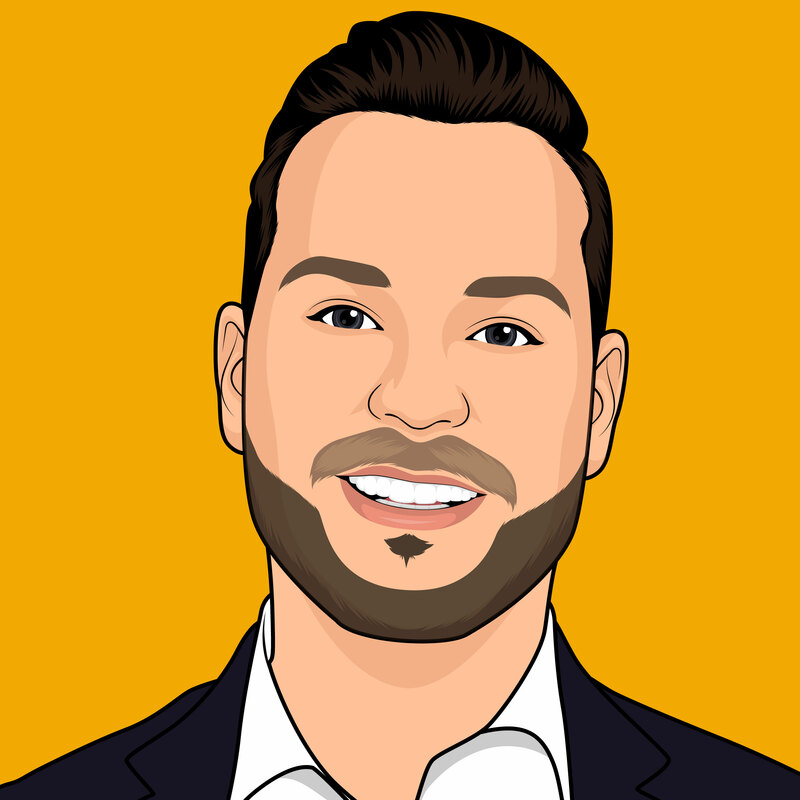 Jonathan grew up in Connecticut, starting his sales career in financial services. 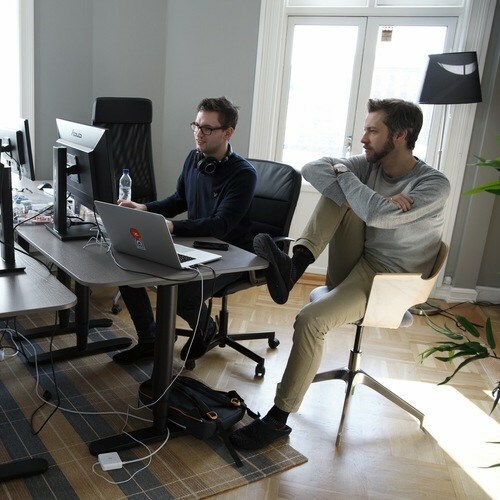 He always enjoyed figuring out how to help correct business inefficiencies, and finds that selling technology provides a unique view into another company's process - as such, his transition into tech sales was a natural next step. In his free time, Jonathan enjoys playing tennis, binge watching Law and Order and hanging out with my wife and dog, George. Despite his last name, Jonathan is a diehard Mets fan! 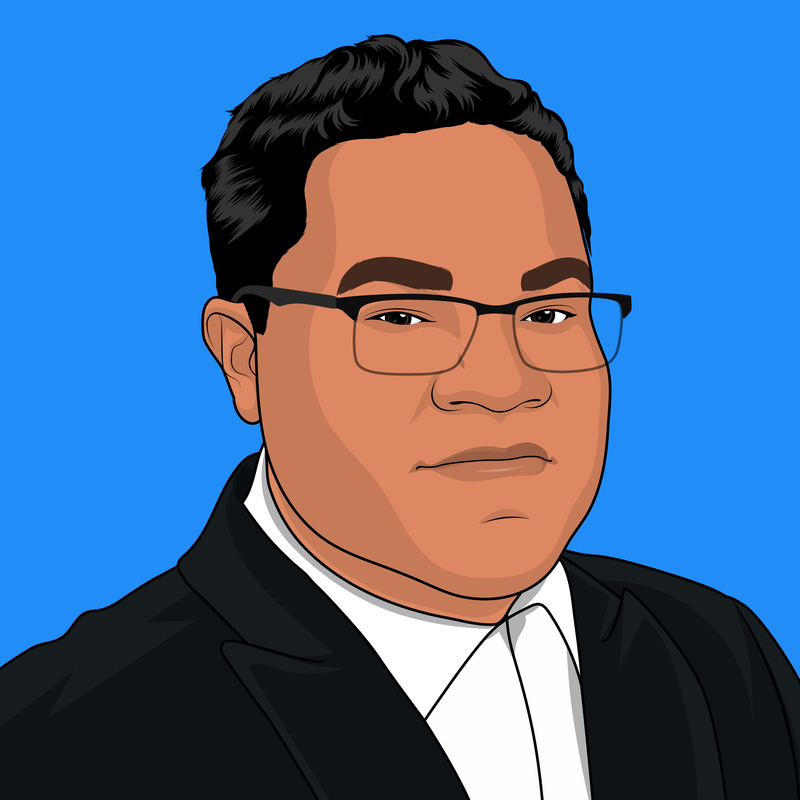 Jose has a varied career in the digital space. 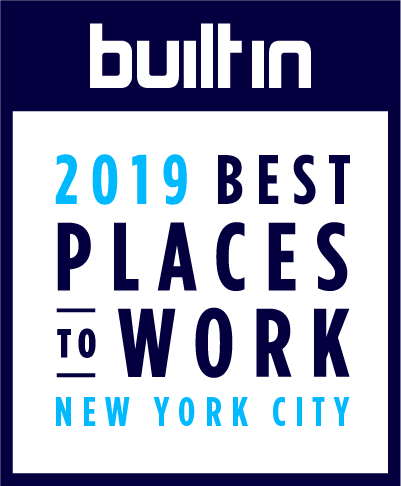 From helping SMB's with web design services to working at Taboola with some of the largest publishers in the world, to most recently working at Placed helping measure in store visitation. He is extremely excited to make the switch to the data side and join Unacast as a CSM. A born and raised New Yorker from the Bronx, Jose is a Yankees, Jets and NYCFC fan. He is always down to grab some good craft beer and great food at the newest popular spot. Lately his 2 year old son has been keeping him busy and with a second son on the way in 2019, he's not likely to sleep ever again. His other hobbies include TV, movies, cars, video games and tech. 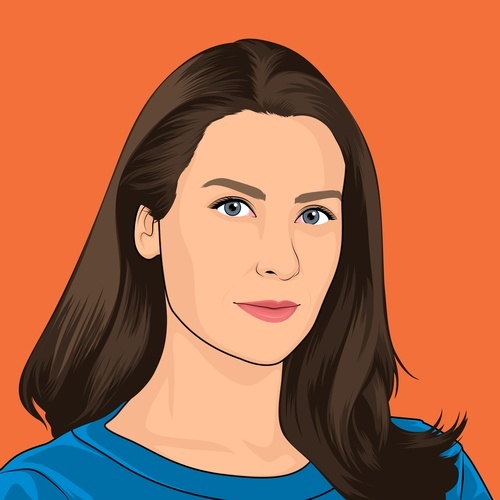 Julie joined Unacast as a Software Engineer. 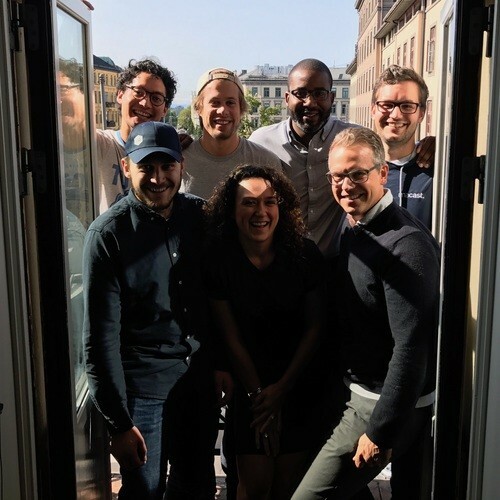 She graduated from NTNU in 2016 and worked at CapGemini before coming onboard. 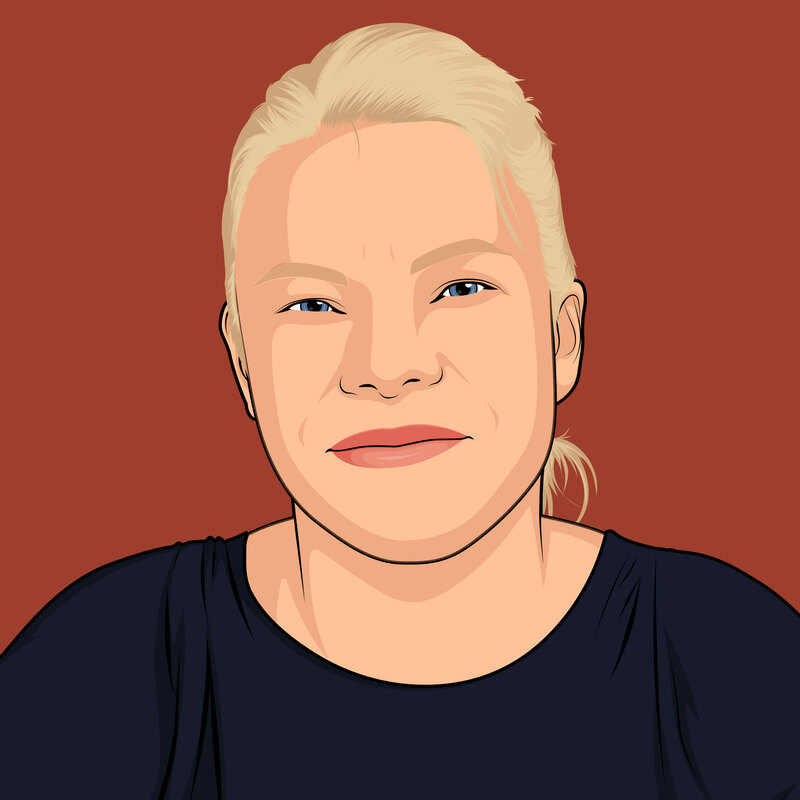 Julie is a front-end wizard, and is also very present in the demo scene in Norway. She’s also at level 24 in Pokemon Go. 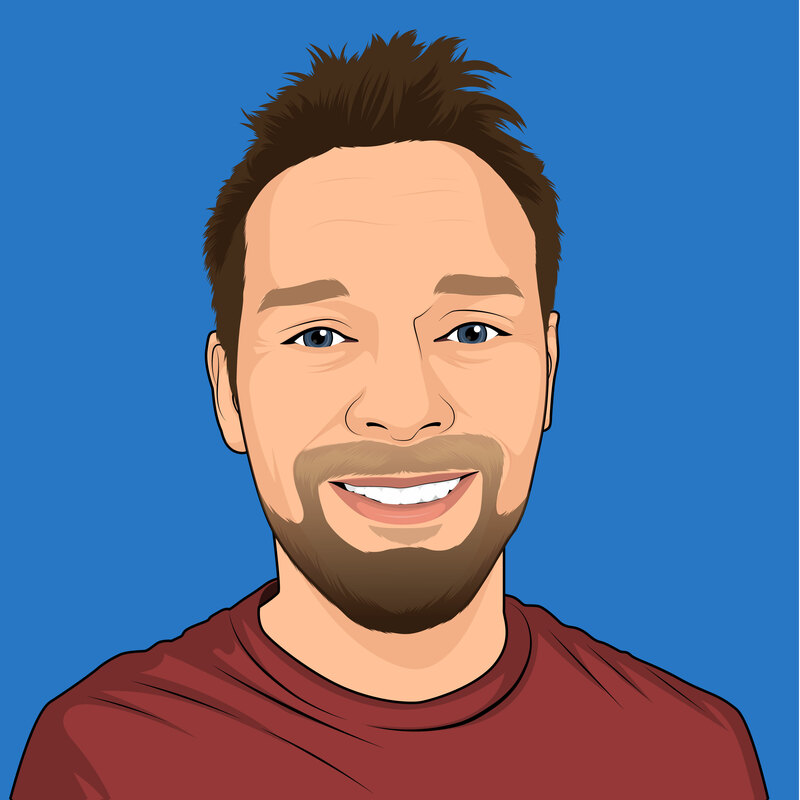 Jørgen is a life long geek who has found his true calling in programming. After a decade in the software industry, his love of everything code is ever growing. On his spare time, he is desperately trying to figure out how to play the guitar and regularly starts (but never finishes) creating new computer games. 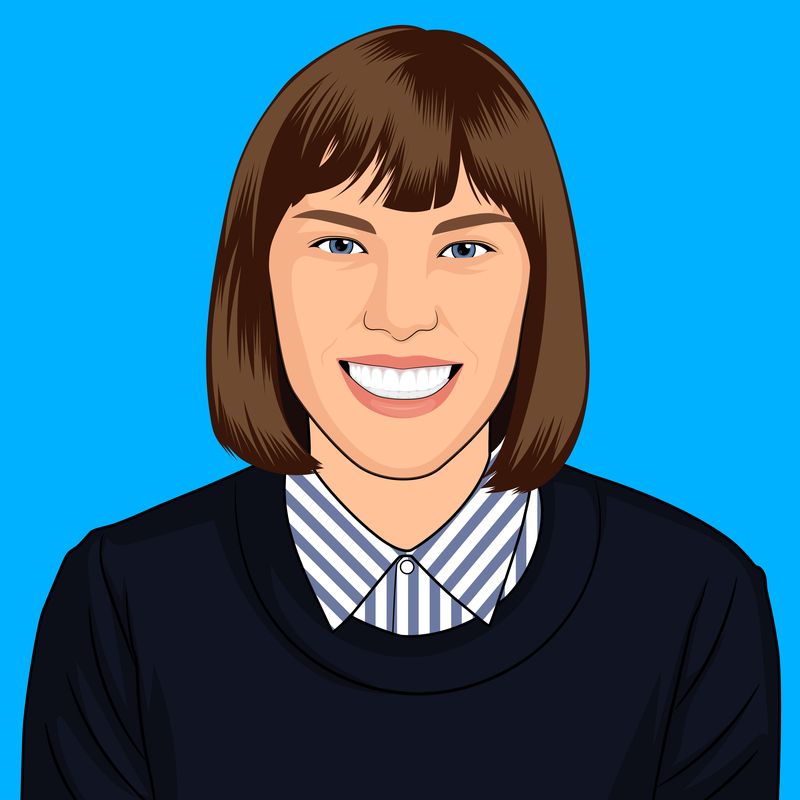 Kate brings a consumer research and analytics background to the Sales Manager role. She’s a native New Yorker whose non-work hobbies include travel, feeding people, and suffering through the Mets season. Kaylin has a deep background in Mathematics and Statistics. 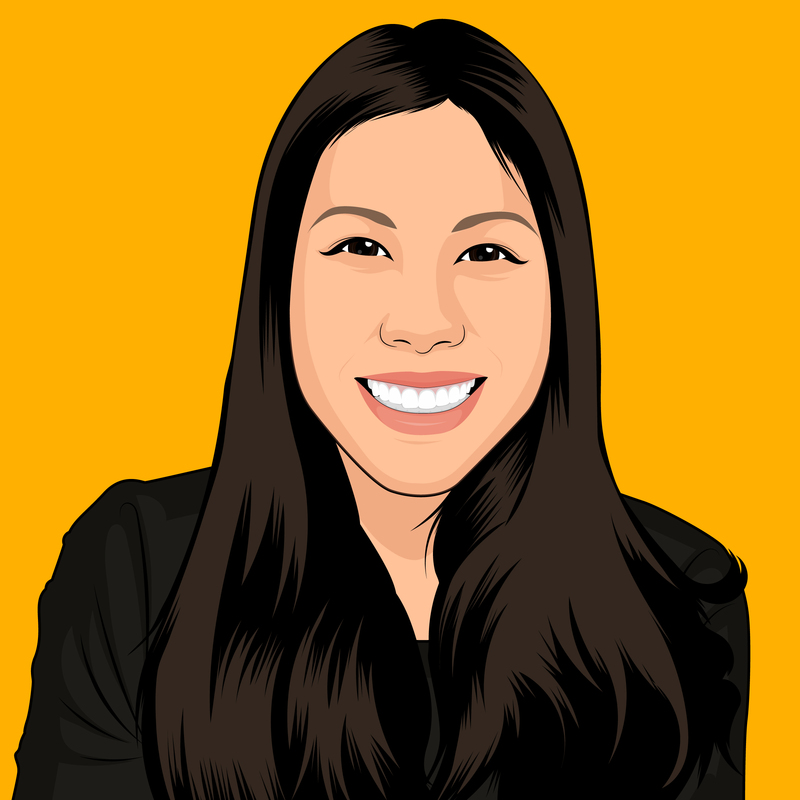 She started off in quantitative research developing investment models and moved into Ad-Tech by moving over to eXelate as a DMP Analyst. 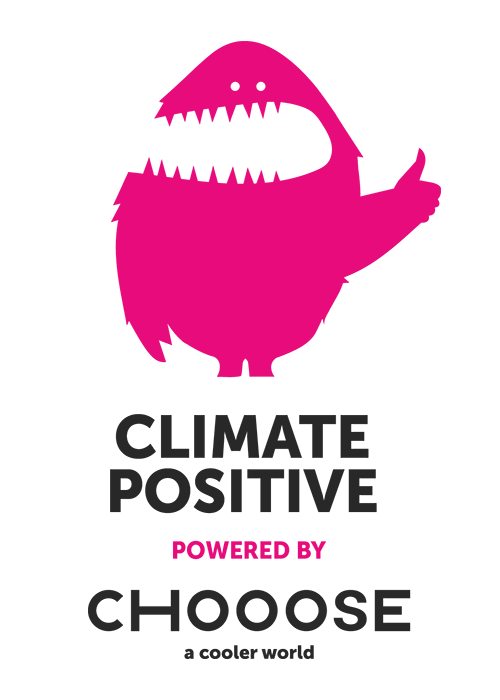 Most recently Kaylin was at an early stage start up, TVision Insights. 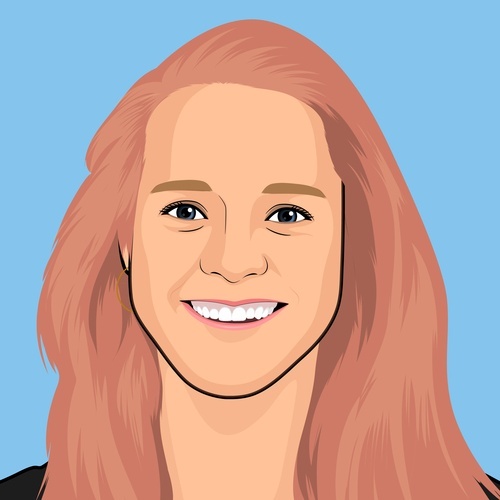 When she isn’t working Kaylin enjoys soccer, yoga, biking, foodie/cooking, photography, wine and traveling. Kelly’s entire career has focused on how humans use physical space. 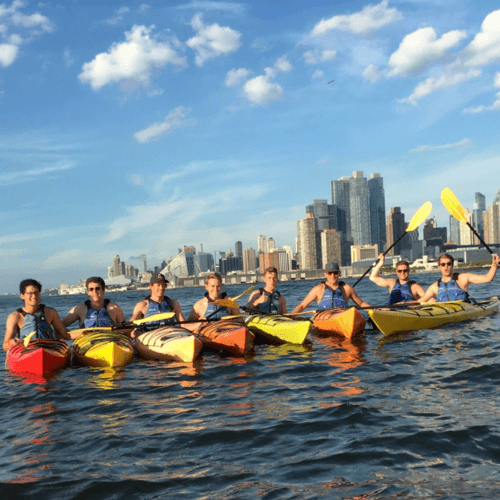 Doing marketing for architects and urban designers gave her a lifelong passion for sustainability and urbanism, and this experience helped her make the cross-industry leap to tech for the built environment. Her hobbies include eating a delicious meal while having a conversation about a different delicious meal, plotting the next adventure with her wife, and reminding her rescue dog and opinionated cat that neither of them is actually in charge. 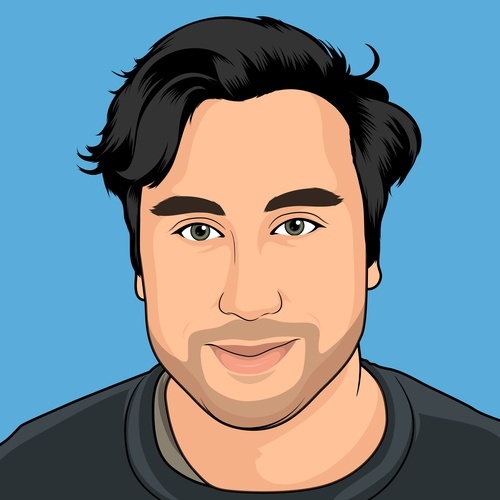 Kjartan is one of the two founders of Unacast. 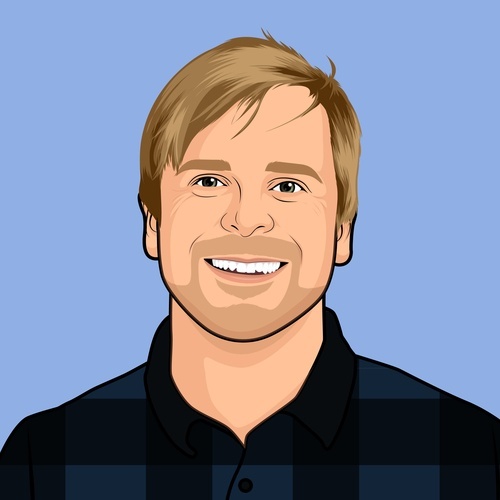 Previous to Unacast, Kjartan was part of the founding team at TIDAL, acquired by Jay-Z in 2015. He grew up admiring his dad's vinyl collection and always wanted work with music. As the music industry became a tech industry, Kjartan carried on down the path of building global tech companies. Plus, he's a dedicated dad! 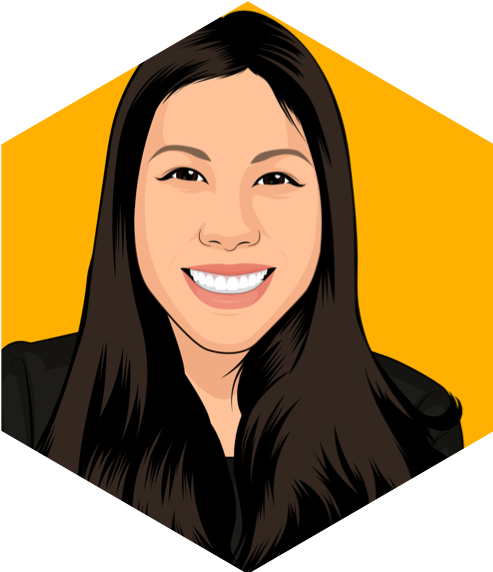 Kristine is a business intelligence consultant turned data scientist and she likes to work with all kinds of data stuff like processing, quality and analysis. She is from and lives in Oslo, but loves travels to Japan, France and Mexico. Or to just stay at home with a good book or knitting. 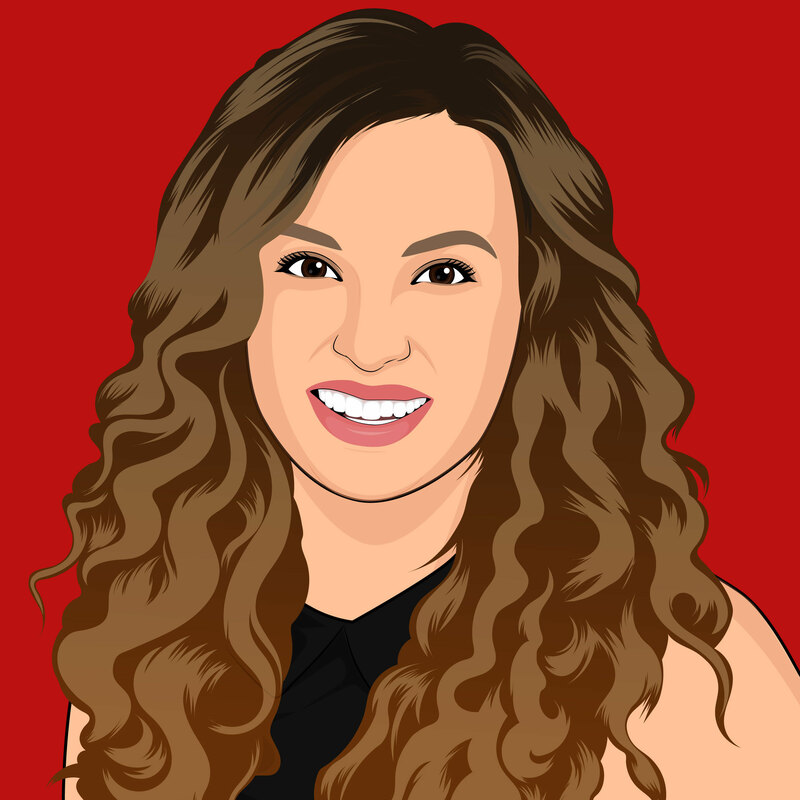 Lauren is joining Unacast as a Sales Director after spending the last few years in the commercial real estate research space. 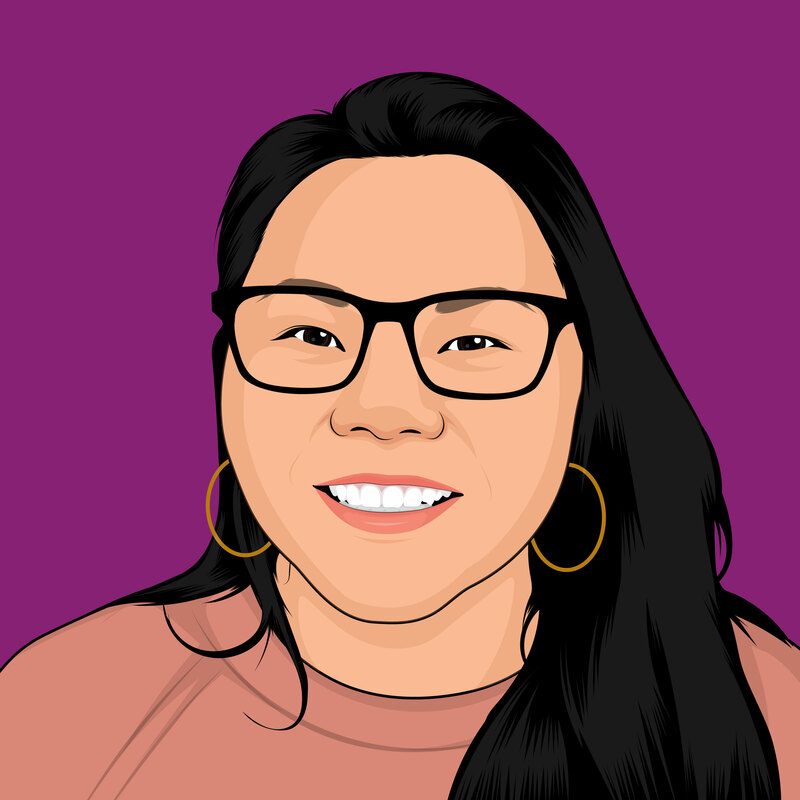 She recently relocated to New York from Southern California and in her free time she enjoys playing basketball, learning to code, and spending time with her dog Mozart. Linda works as the Marketing Manager for Unacast. Prior to joining the company, she worked for a non-profit in NYC, assisting with conference hosting and marketing efforts. Linda is also an accomplished actress, and has lived on both coasts of the US. Linn studied industrial engineering and was an IT consultant for eleven years before she was swept away by charming Unacast. Much like other data people she loves structure and tidyness. Outside work she loves to dance jazz ballett, learn new yoga poses or shoot portraits of friends and family. 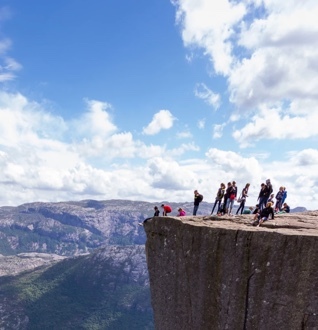 Originally from the countryside in Norway she enjoys travelling very much and has lived in Copenhagen, Cape Town, Busan and London before returning to wonderful Oslo. 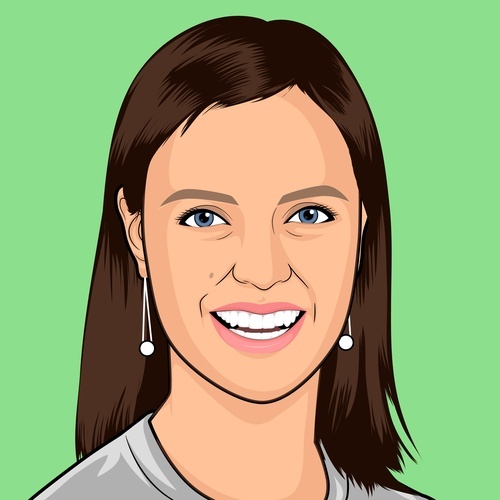 Maria is a Data Engineer in the Unacast Oslo office. 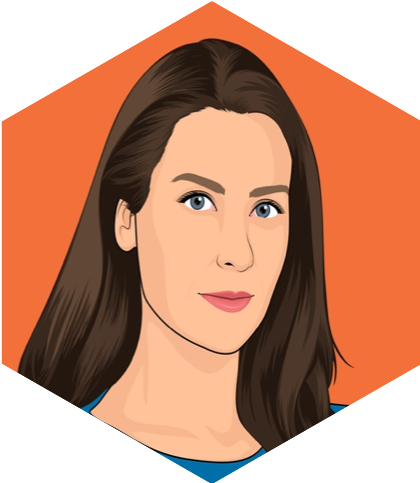 Before joining Unacast ,she worked at the Norwegian classifieds website Finn.no on a machine-learning project. 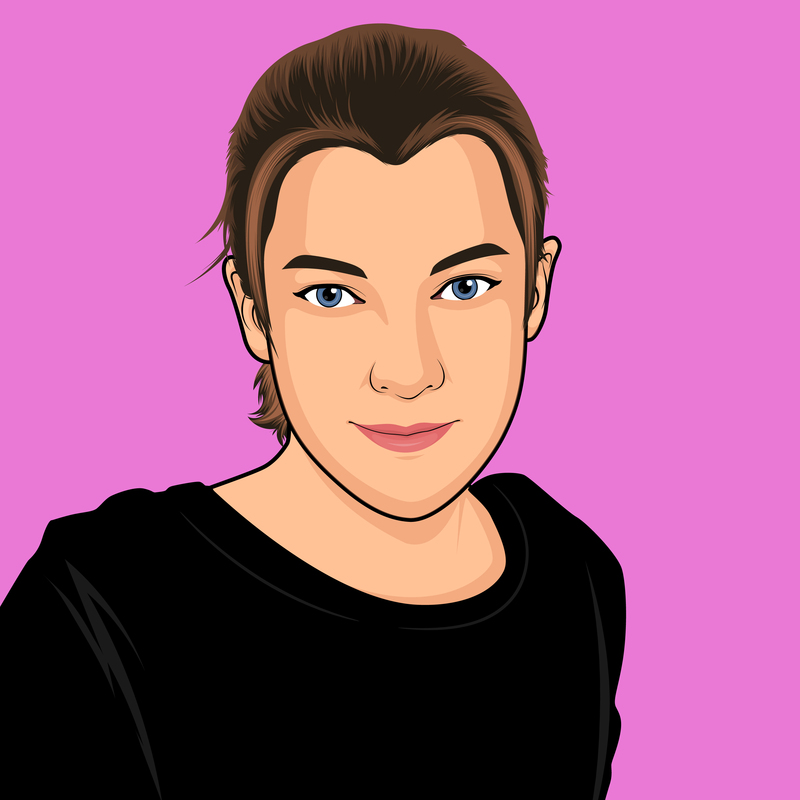 In addition to her background as a developer, she also hold a degree in French from the University of Oslo. Maria finds her biggest inspirations in the Norwegian mathmetician and business developer Silvija Seres, as well as people who are fighting for inclusion in society. Mathilde was enjoying endless amounts of baguette, red wine and cheese, during her studies in France, when she was finally introduced to the world of programming. 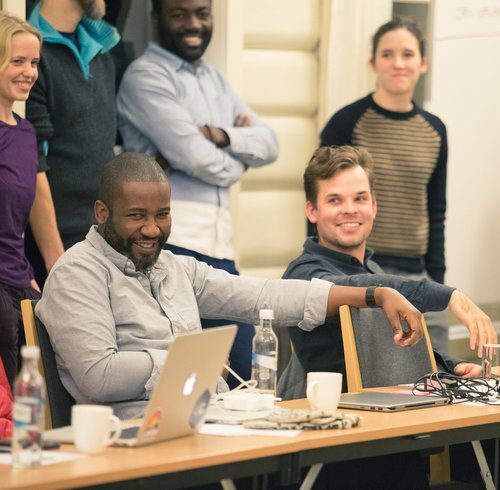 She abandoned her original plan of discovering new particles at CERN for the benefit of working with algorithms and awesome people in Oslo. In her spare time she tries her best to become a decent ballet dancer and loves to read about quantum mechanics which she so desperately wants to understand. 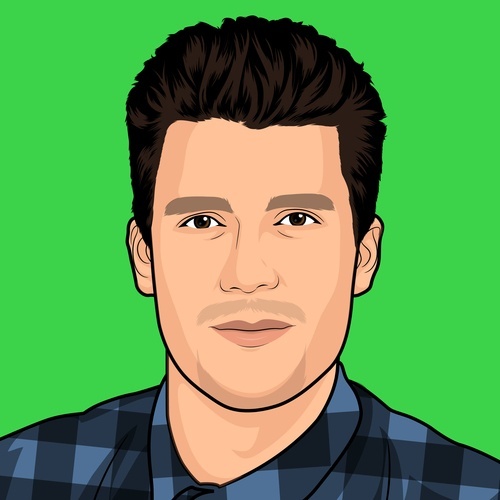 Ole Christian joins Unacast after spending the last 12 years as a consultant and developer at BEKK. As his main occupation he is a dad to two boys, ages 2 and 5, whose main occupation is annoying each other all the way to insanity. Before having a main occupation, and no spare time, he used to fill his spare hours with judo and brazilian jiu-jitsu. Omar laid the ground work for his tech career at Syracuse University (Go Orange!) and continued his passion for technology by pursuing a masters degree in Data Analytics at CUNY Baruch. Omar is a lifelong Knicks fan, a very humbling experience. He also enjoys listening to Jay-Z, watching anime, and eating Jamaican food. But what excites him the most is spending time with his beautiful wife and their new baby boy! 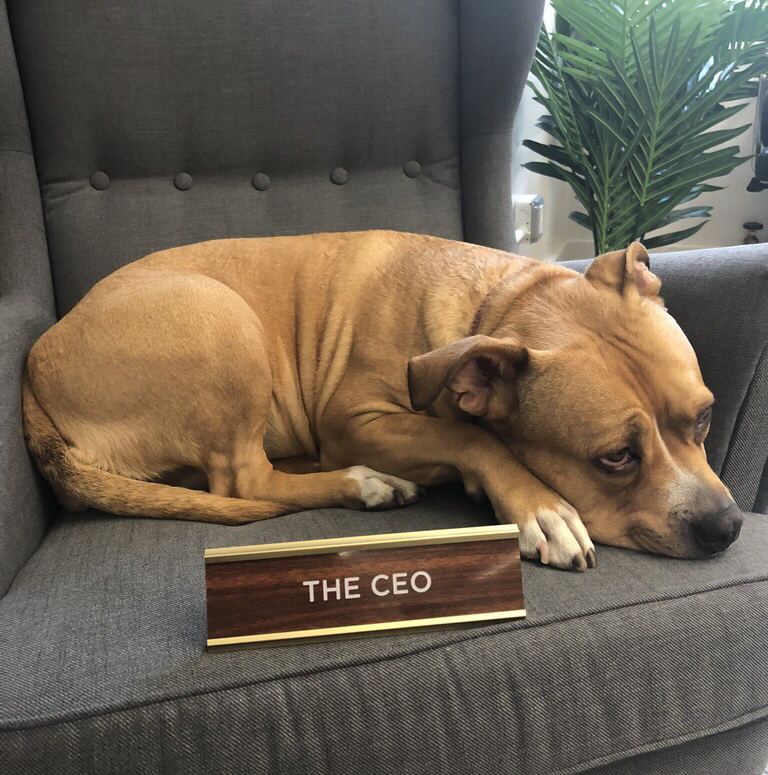 Richie is a Sales Director in the NYC office. He spent the first 9 years of his career in the US Marine Corps before transitioning into the corporate sector as a Relationship Manager with Dun & Bradstreet. He loves to golf, play basketball, and spend time with his girlfriend and two rescue pit bulls,Tony and Maia. Richie also takes time to volunteer with multiple veteran and dog rescue organizations. Stefan is a nanotechnologist turned data scientist. 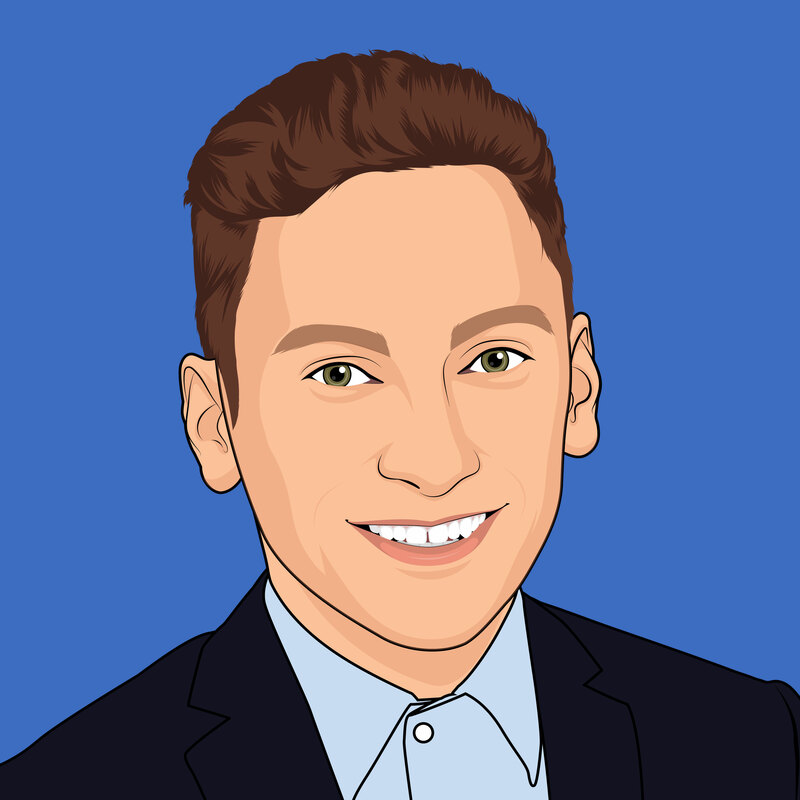 He began his career as a data and analytics consultant working on projects in finance, media, retail and public sector. Stefan enjoys extracting insights from location data at Unacast, especially if they can be plotted on a map. His hobbies include cycling and squash. 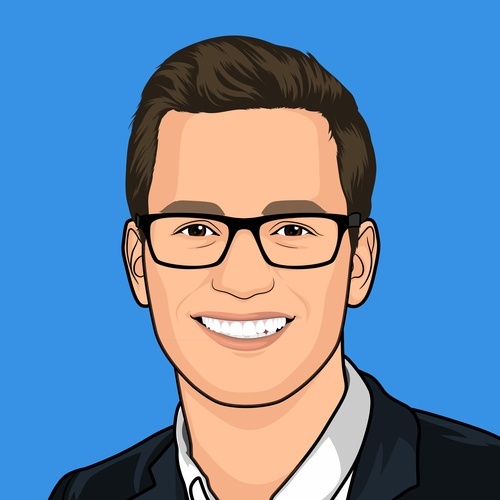 Thomas is the CEO and Co-founder of Unacast. Prior to starting Unacast, Thomas was a founding member of TIDAL, the music streaming service later acquired by Jay-Z. He thrives in new and growing industries where boundaries have not yet been defined. When he isn't working, Thomas loves spending time with his wife and two children in Connecticut. 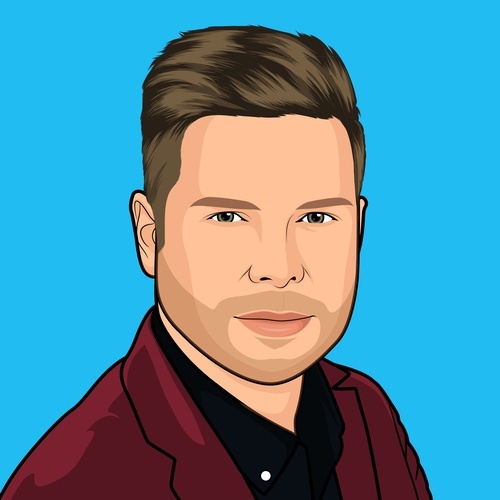 Tomas joined Unacast after 11 years at four different consultancy firms in the Nordics. 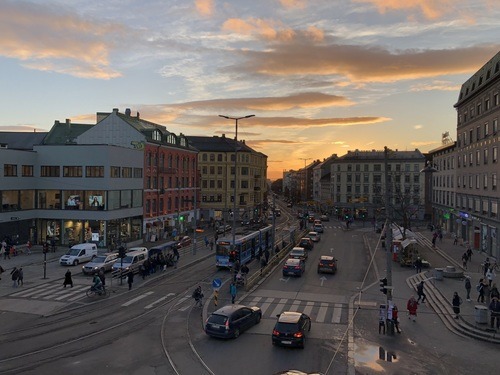 His joy for programming, especially the functional kind, has made Tomas a well-known figure in the Norwegian software community, more specifically the .NET community where he has been a Microsoft Most Valuable Professional since 2015. Before a serious knee injury, Tomas was also a floorball player in the highest division in Norway, but now focus is first on family and then trying to learn to play golf. 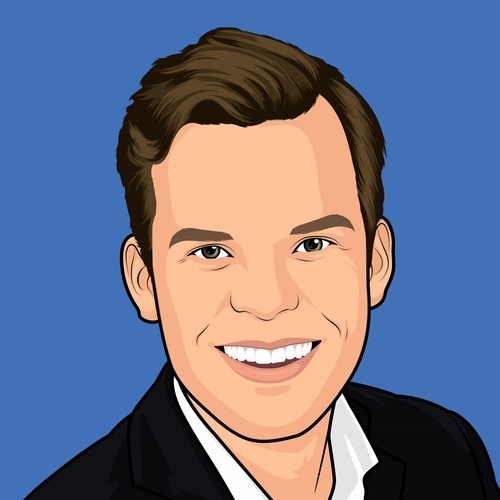 Tor Åge joins Unacast after spending most of his professional career at Skatteetaten, Norway's IRS, where he was a developer and architect. He lives in Oslo with his soon-to-be wife and two kids. In his youth, when he had free time, he played in multiple bands and nowadays he enjoys snowboarding, skateboarding, weight lifting, running, soccer, and any form of sports involving a ball. 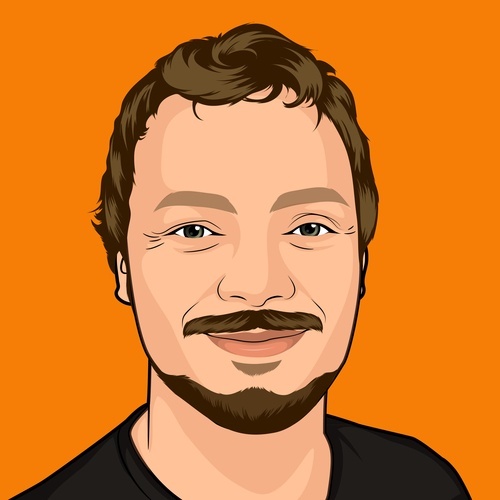 Torbjørn is experienced IT consultant turned startup hacker. 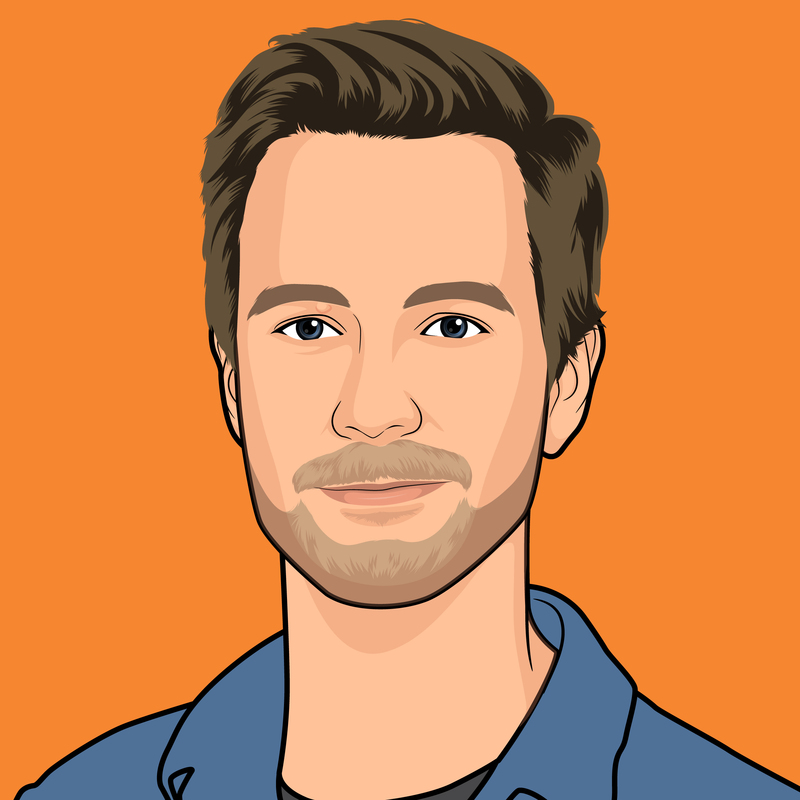 Loves tinkering with all things technical and is a big functional programming advocat. He ride his cargo bike everywhere all year round, even to the ski slopes right by his house. Torbjørn means Thunder Bear in Norwegian. 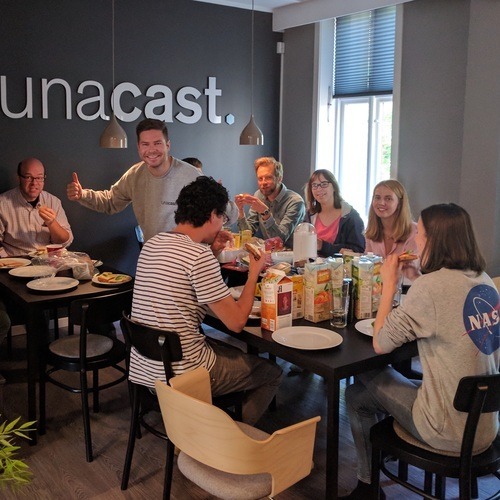 What does it look like to be your own CEO at Unacast and collaborate with an incredible global team? It looks a lot like this. 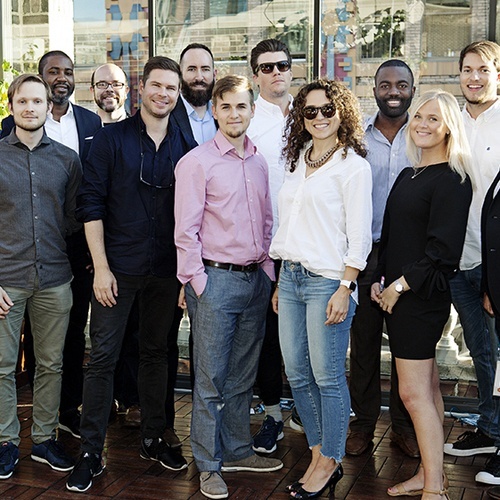 If you can see yourself at our offices in New York City and Oslo, we want to meet you. 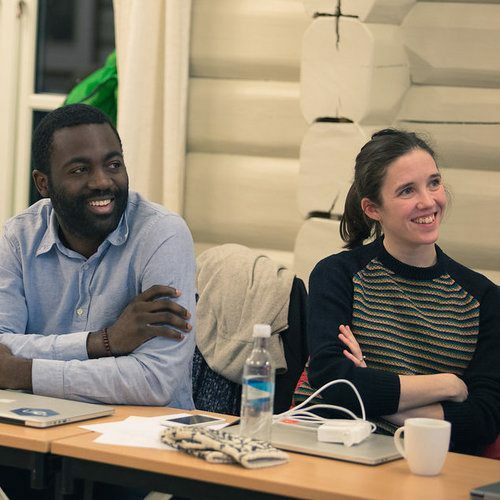 We value our team, and we believe that great benefits are crucial to building a healthy company and working culture. That’s why we offer excellent health insurance, unlimited vacation, opportunities for global travel, and maternity and paternity leave for new parents. Want to know more about our full list of benefits and why we believe them to be important? Check out the Unacast handbook. 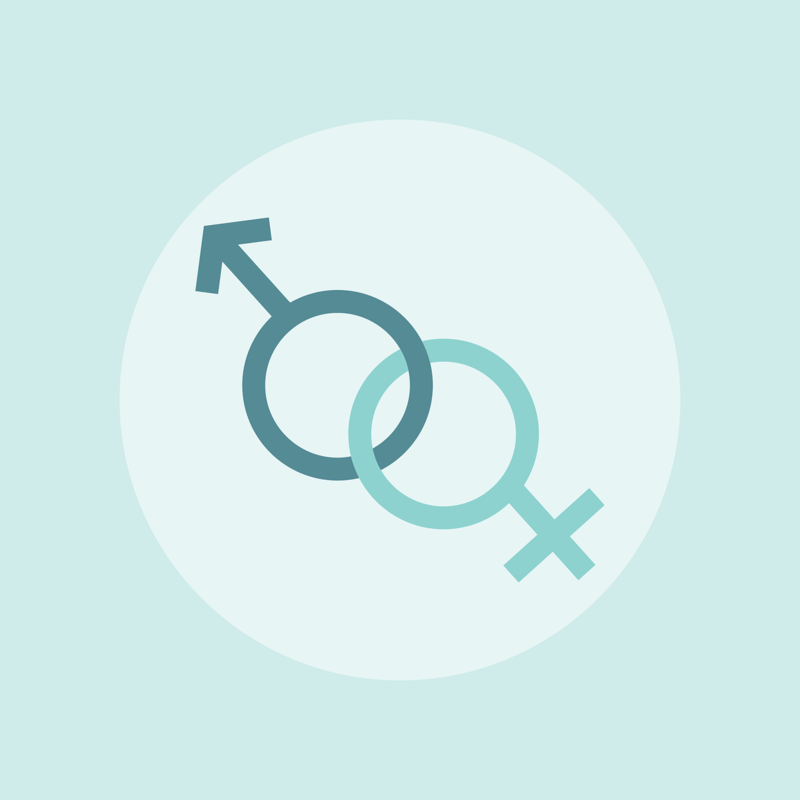 In just six months we have greatly improved the gender balance at Unacast, now at 36% women and 64% men. How did we do this? The answer is as easy to communicate as it is hard to do: We wanted to improve, and we worked hard to do it. Why would an already "good" company like Unacast want or need to remind ourselves to #begood? Simple: We're working to create a tidal wave of our own. “The proximity marketing market is expected to be worth USD 52.46 billion by 2022"